E Guigal Crozes Hermitage Blanc is a white wine from Northern Rhone, France. Its varietal composition is 95% Marsanne and 5% Roussanne that was aged primarily in stainless steel for 12 months. Crozes-Hermitage can be considered the gateway to the Northern Rhone Valley. The whites only make up a small percentage of production, but white wines are a little bit of a secret, especially at Guigal… completely unique, and yet not in the least bit esoteric. For more information about the estate and vineyard, check out the E. Guigal website. 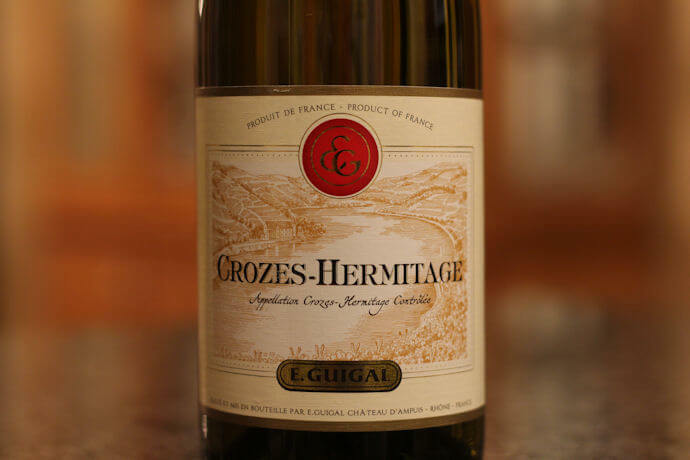 And, to learn more about their Syrah take a look at my review of E Guigal Crozes Hermitage. 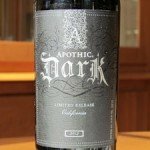 I tasted the 2014 vintage of this wine. To the eye, this wine appears light golden yellow in color. Similar to a very light beer. It’s somewhat leggy with well-spaced drips running down the sides of the glass. 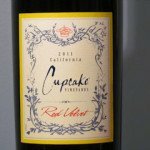 This wine’s aroma is very light and enjoyable. Though, I had to get up close to get a good whiff. Once I did, I noticed hints of sweet tangerine, a little citrus and a few floral notes. There’s little to no sting of alcohol in the nose. E Guigal Crozes Hermitage Blanc alcohol content 13% by volume, per the bottle. 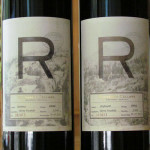 The wine’s aroma foreshadowed the taste, with flavors of citrus and muted tropical fruits being noted. I found the taste to be less sweet than the aroma and to have just a bit of bitterness. And finally, in agreement with the tasting notes I received, I noted considerable minerality. This was the first Marsanne I’d ever tasted, so I wasn’t sure what to expect. What I discovered was a taste that was enjoyable, clean and fresh. 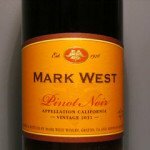 This wine’s mouthfeel is plenty silky and the tannins are round and subdued. I found the finish to be medium in length and fully carried by its flavors. 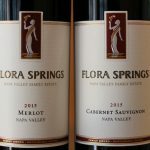 Overall I’m pleased to have been introduced to both this varietal and this particular wine. I enjoyed the cleanliness of flavor and the minerality. 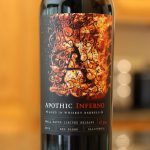 If you get a chance to try this wine or varietal, don’t hesitate. E Guigal Crozes Hermitage Blanc price $19.99. I have to admit I struggled a bit with what to pair this with. Fortunately, E Guigal recommends pairing this wine with white meats and cheese. Sounds good here! I’d also say this one can stand as a sipper on its own.